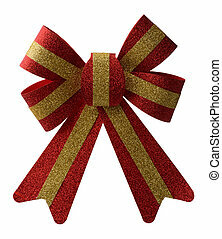 Big red holiday bow on white background. 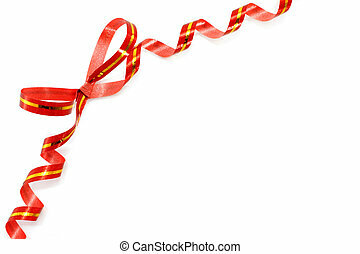 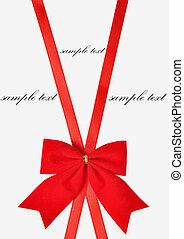 red holiday bow on white background with copy space. 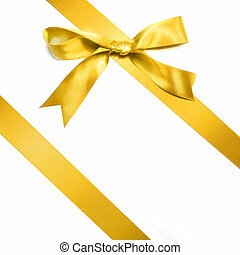 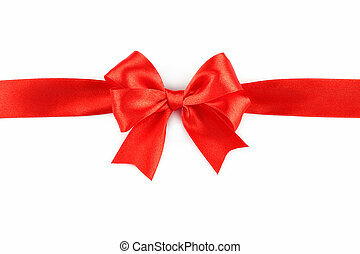 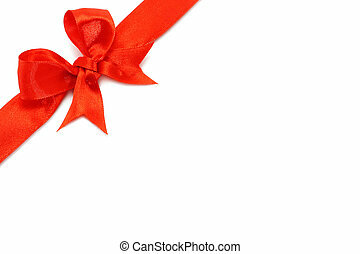 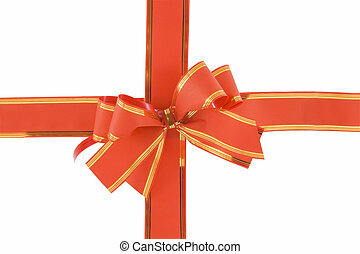 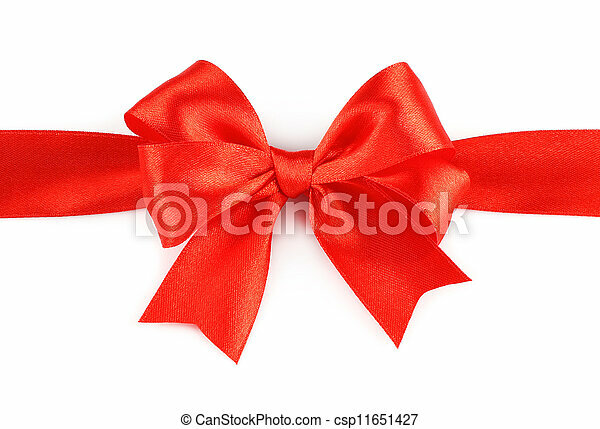 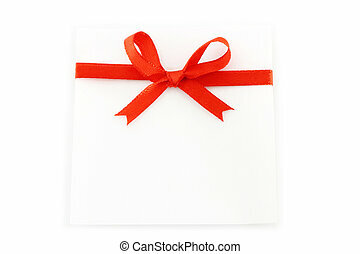 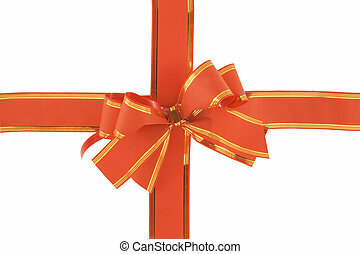 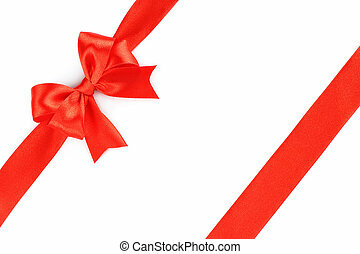 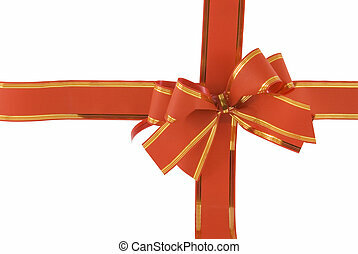 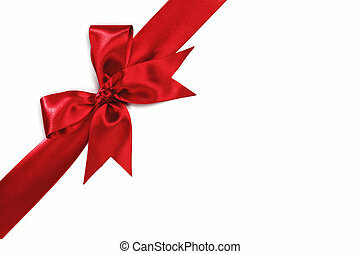 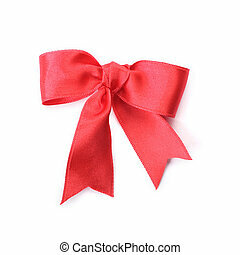 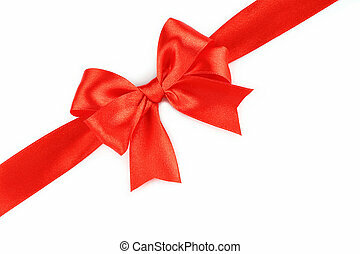 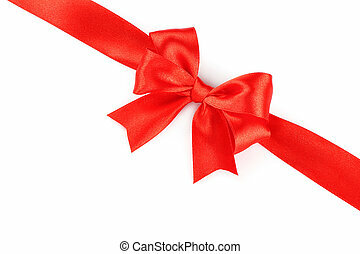 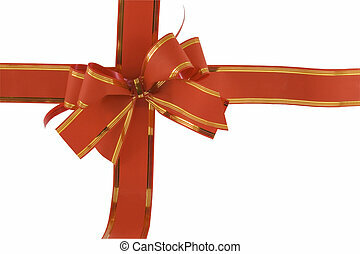 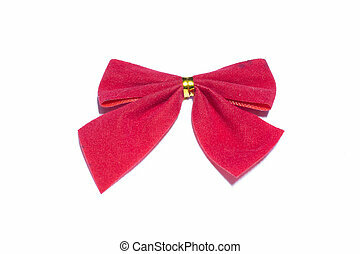 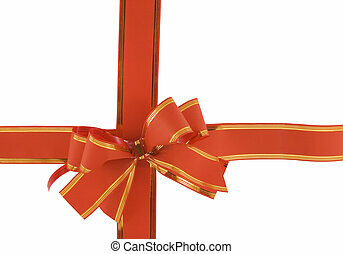 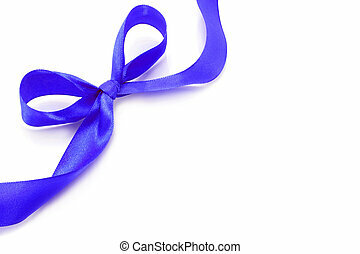 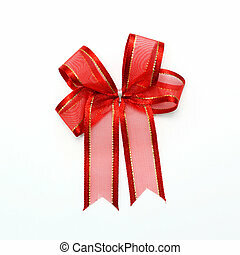 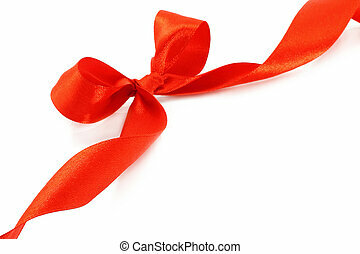 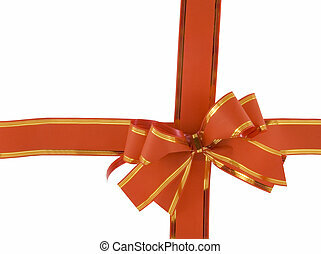 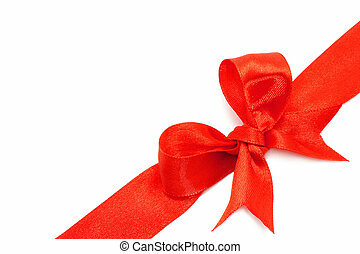 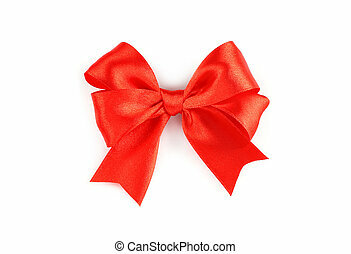 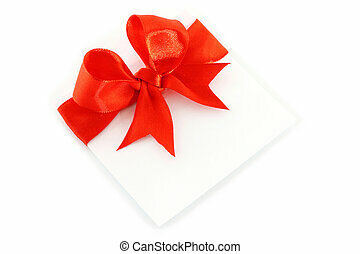 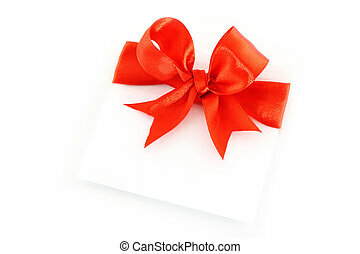 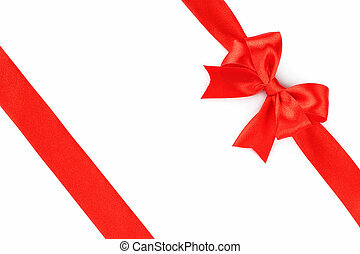 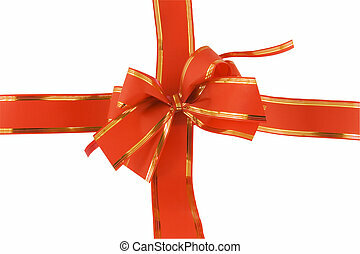 Red bow on white background.